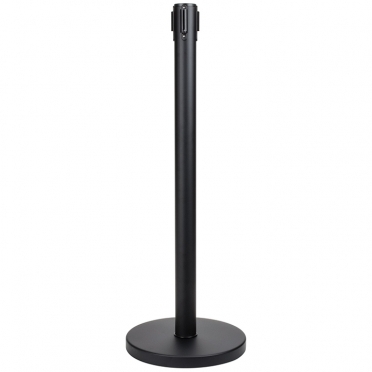 Dimensions 40" H x 12" Base diam. 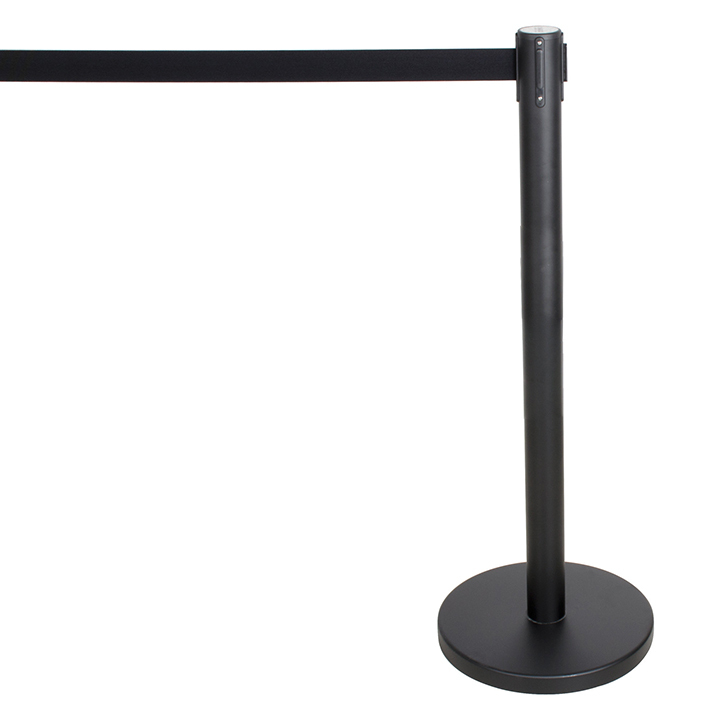 When you are hosting a red carpet event or need a way to control a crowd, our retractable stanchions will come in handy. These portable items can be easily arranged to keep things organized. 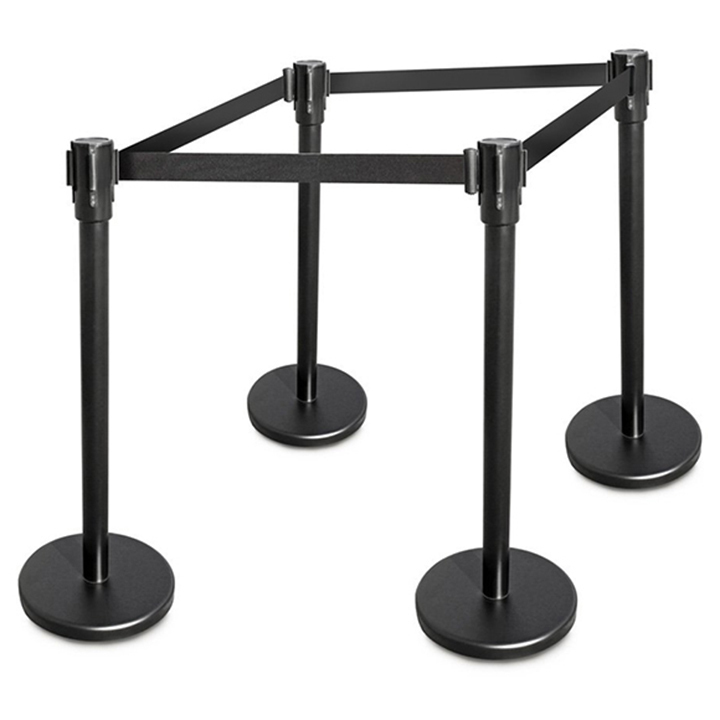 Thanks to the sturdy bases, the units will stand securely. The four-way cassette is very convenient and allows endless possibilities when it comes to configuring your queue. 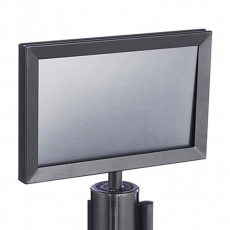 For added organization, consider renting our stanchion sign frames as well.